Sketch too big. Sketch uses 2233498 bytes (113%) of program storage space. Maximum is 1966080 bytes. However if you need the OTA (Over the Air) partition or need to store data that survives power off and also need more space than is available in the IDE schemes then you can tweak the partitions to change the space available in different parts of the flash storage. Partitions can be thought of as slices of a cake or pizza. You can make them larger or smaller but the overall space is the same. The partition schemes are stored as CSV files. 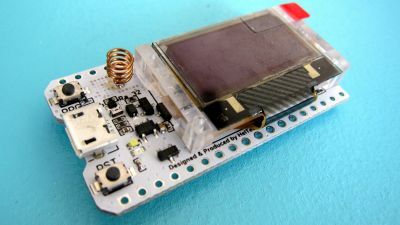 They can be found in one of two places, depending on how you installed the Arduino IDE. The huge_app partition scheme has only one app partition of 0x300000 which is 3145728 bytes. This is plenty for the application but there is nowhere to store the permanent data as app0 is overwritten every time the board is flashed. The offset of each partition should be the value of the previous offset plus the size of the previous partition. With SSDs and flash memory there are recommended sizes for partitioning disks. I had an error about offsets when I tried to create this using my own values and in the end I used HEX values from other examples to create my partitions. If someone knows the recommendations please let me know. You can copy and paste the definition below to create a new board if you have used my rzo partition definition file above.